Foundation Industries MFG.LTD Live by quality, develop by innnovation. 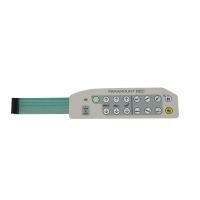 FOUNDATION, your best membrane switch supplier in China. Embroidery Machine, Machine Maintenance equipment, computer keyboard and electronic calculators and etc. 1. 10 years' producing history and 10 years' exporting experience. switch to PCBA, enclosure, back plate etc. 5. In-house 100% functionally tested. 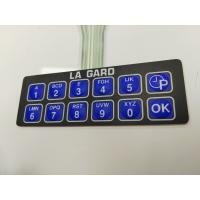 we manufacture complete line of membrane switches, our experienced Design team are ready to work with you to design membrane switches to meet Your unique needs of your project. 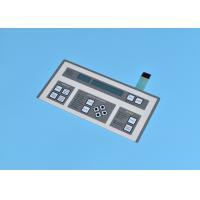 Foundation Industries Manufacturing Limited (headquarters, short for Foundation) has been specializing in manufacturing and distributing of membrane switches, digital touch screen panels, silicone rubber keypads & parts and the other relative products & metal nameplates for 20 years. Foundation was founded in 1997. 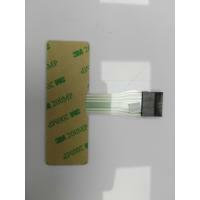 At currently, we have two membrane factories and a silicone product factory in Dongguan China. Factory A: TaiKeMing（Dongguan）Membrane Products Technology Ltd. & Factory B: Huahongchuang (Dongguan) Membrane Products Limited (short for HHC). We are an ISO9001:2008 certified company, we believe quality is vital for the growth of an enterprise. 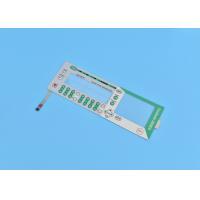 All of our functional products are fully tested by the computer functional tester. 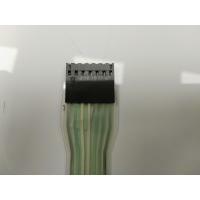 Meanwhile, we have the high-precision testing instruments such as Digital Type Minuteness Load Testers, Abrasion Wear Testers, and Life Endurance Testers. 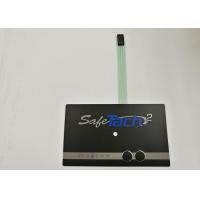 We have an experienced management team which has over 20 years of experience in the field of membrane switches, silicone rubber keypads and the other relative products, All our products passed RoHs and SGS test. 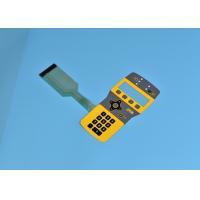 3) Silicone products including silicone rubber key pad. and various silicone Rubber products. 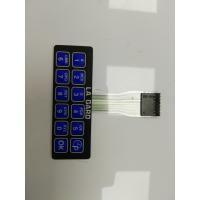 5)Touch screen products and related products. Our business relationships from global market: over 120 customers, some famous customers Such as PHILIPS, SIEMENS, PANASONIC, SANYO,METTEL, BOSCH.